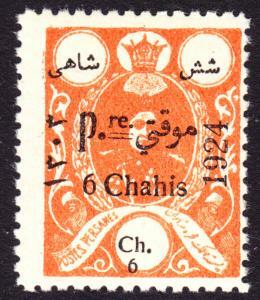 F+ mint OG NH forgery. 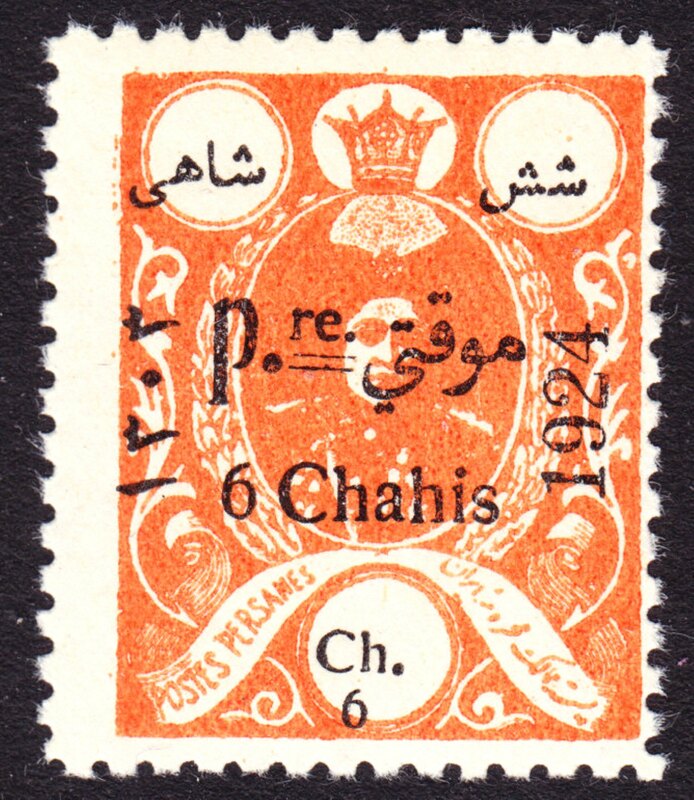 Free shipping for any additional item bought in the same transaction and shipped to the same single address. Items are shipped no later than 3 days after payment is received. Complete satisfaction or money back if item is sent back 30 days after purchase date. 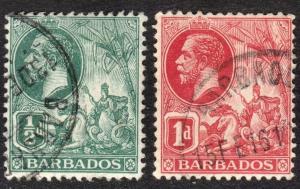 Barbados Scott 117-18 F to VF used. 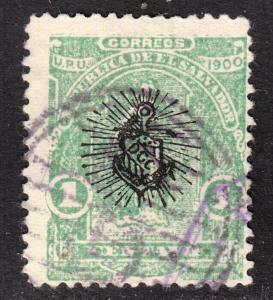 El Salvador Scott 270 Fine used. 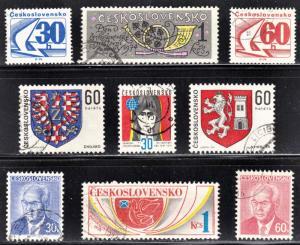 Czechoslovakia Scott 1976-77, 1985, 1995, 2000-01, 2035-36, 2048 CTO. 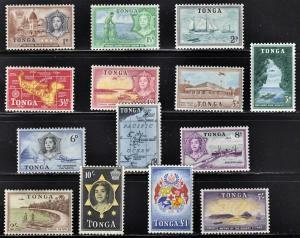 Tonga Scott 100-13 complete set F to VF mint OG H, LH or VLH.Sc 110,111 are HHR.